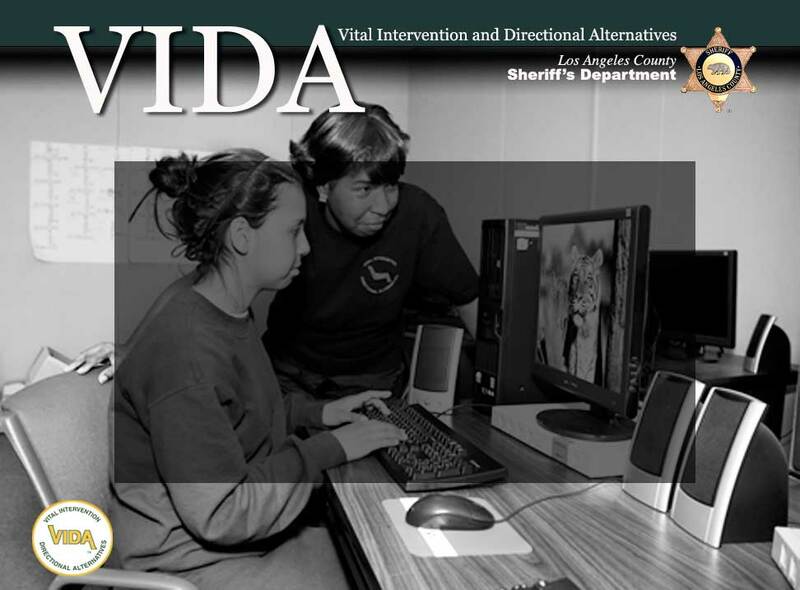 The following websites offer academic support, physical- and mental-wellness services, community programs and other resources that may benefit VIDA participants and their parents. Please note that inclusion in this list does not imply affiliation or endorsement. Advocates for Youth- helping young people make informed and responsible decisions about their reproductive and sexual health. Children’s Hospital Los Angeles- a leading pediatric hospital. Children Youth and Family Collaborative- an academic-support and mentoring program for at-risk kids in Los Angeles and Compton. D.A.R.E.- a program that equips kids with the skills necessary to avoid involvement with drugs, gangs and violence. Families for Depression Awareness- a non-profit organization that helps families recognize and cope with depression. FamilyIQ - E-learning courses developed by leading clinicians and therapists and used by many of the world's leading therapy programs for families and youth. Healthy City- an online resource that provides information about community services, research demographics and health and economics to support policy and planning. Los Angeles County Sheriff’s Department’s Law Enforcement Explorer Program- for youth interested in law enforcement careers. L.A. Parent- an online community for parents with tips, events and more. L.A. Youth- a newspaper by and for local teens. National Youth Violence Prevention Resource Center, a federal resource for communities working to prevent violence committed by and against young people. S.H.A.R.E. Tolerance- a program designed to teach community members and youth about the dangers of hate and intolerance. Sheriff’s Youth Foundation- a program developed for at-risk youth seeking safe opportunities to grow and develop life skills.